TIMES SQUARE, Manhattan -- The person killed in a horrific crash in New York City's Times Square Thursday was an 18-year-old tourist from Michigan. The victim has been identified as Alyssa Elsman. She was among 23 people struck by a speeding car driven up the sidewalk on Seventh Avenue just before noon. 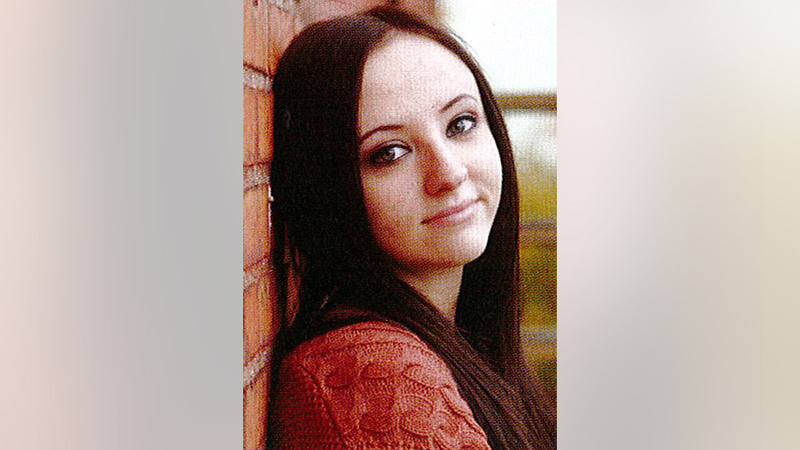 Elsman was with her 13-year-old sister, who was also injured in the crash. Alyssa Elsman graduated high school last summer. "She was a terrific young lady... and we will really miss her," said Eric Alburtus, principal at Portage Central High School. Police said the driver was high on drugs - possibly synthetic marijuana (K2) when he made the turn up Seventh Avenue from 42nd Street and drove three blocks before striking a metal pole. Click here for full coverage on the deadly Times Square crash.